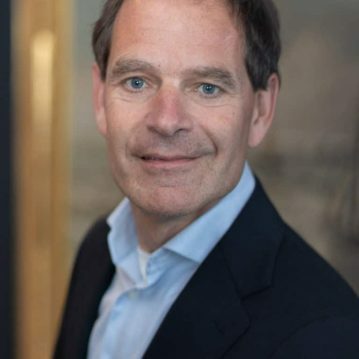 Robert van de Graaf is an expert in the field of Finance & Risk in supervised companies. In addition to his functional responsibility for Finance and Risk for all operating companies and business units of CCV Group BV, he is also responsible for managing the Corporate, Legal and Governance, Risk & Compliance departments. At Achmea he was also responsible for the innovation strategy of Non Life.